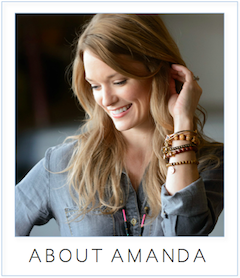 amanda mcclements & metrocurean: Morou vs. Morimoto? 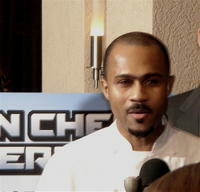 Congratulations to Chef Morou Ouattara who yesterday won the chance to compete on Food Network's Iron Chef America. 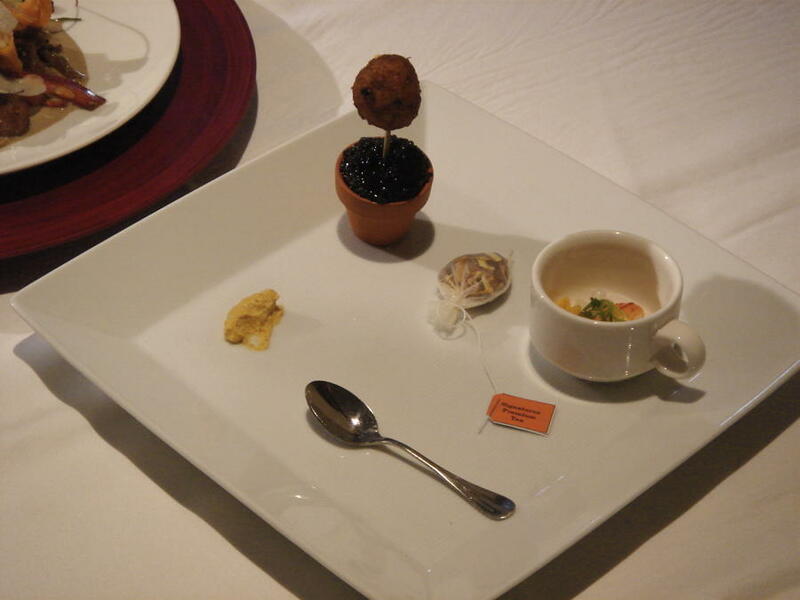 He beat out Tosca Chef Cesare Lanfranconi and soon-to-depart 1789 Chef Ris Lacoste with his meticulously prepared pumpkin and lobster tea paired with a pumpkin beignet, pumpkin sour cream and caviar (pictured below). 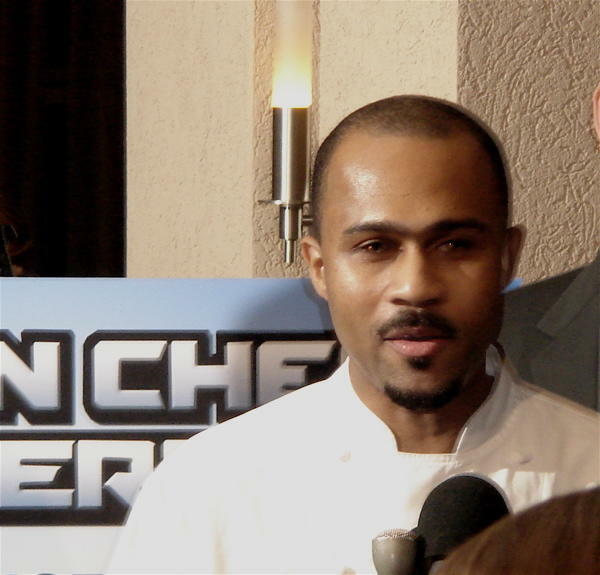 When asked which Iron Chef he'd like to face, Morou complimented the styles of Mario Batali, Bobby Flay and Masaharu Morimoto, but Metrocurean thinks Morimoto would make the best match (although I'd love to see him school some Bobby Flay). Does anyone know when the episode will air? Any news on where Morou will land next?